If you meet the Foundation's basic guidelines for funding you may fill out a Letter of Inquiry (LOI) form by clicking here. 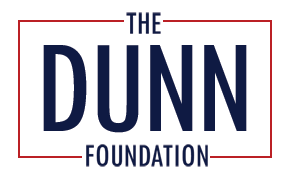 Please know that while we would love to be able to work with many of the deserving organizations that reach out to us, The Dunn Foundation does not typically fund unsolicited requests, as time and resource limitations do restrict our ability to support the many worthy causes aligned with our mission. In the event that the Foundation is interested in learning more about your organization, you will be contacted directly and/or be invited to submit a full application. An invitation to submit an application implies no guarantee of funding.